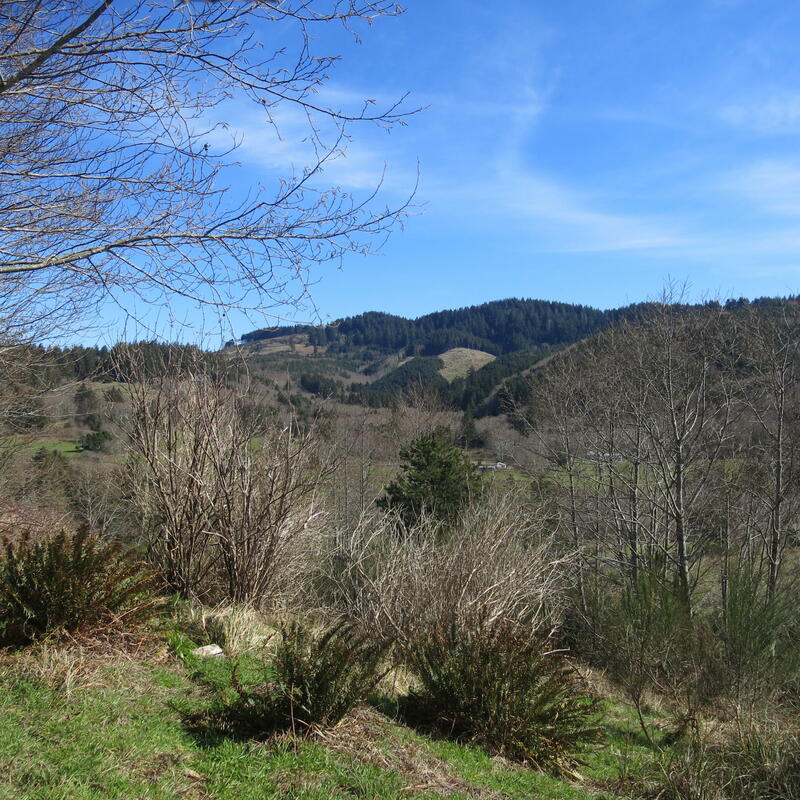 Mountains to east, ocean to the west, open space to the north, and a view of Cascade Head to the south. 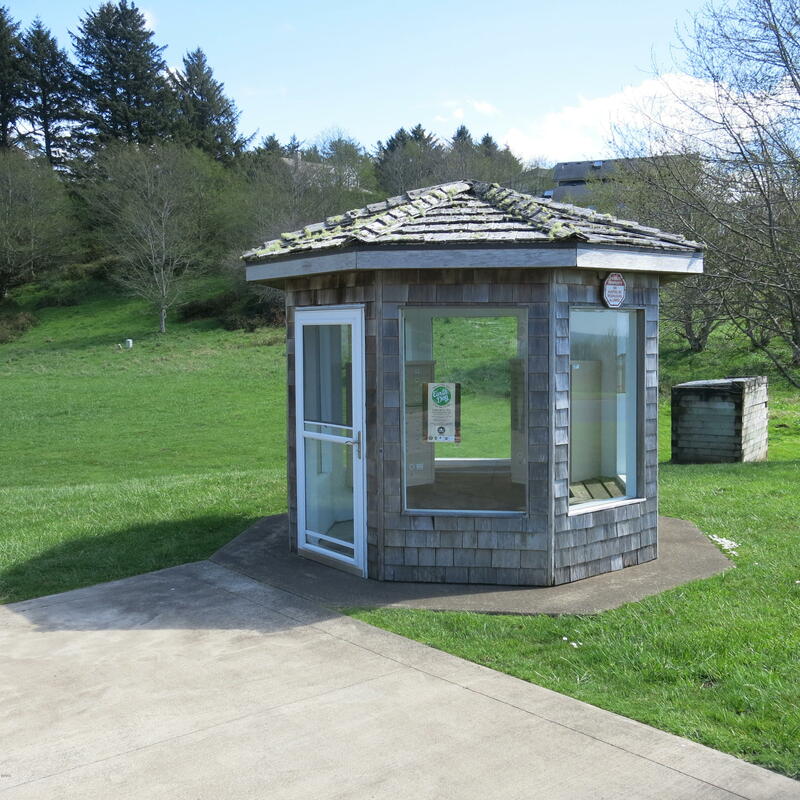 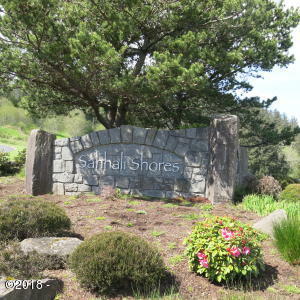 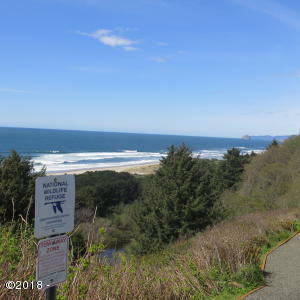 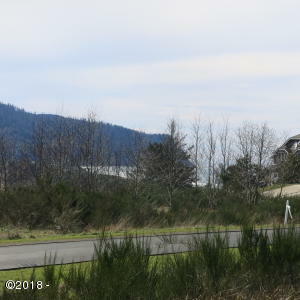 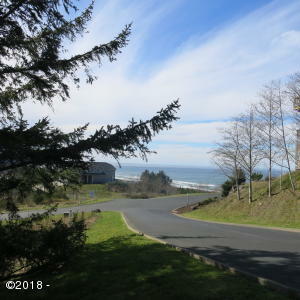 Sahhali Shores is a wonderful residential community – a secret gem on the Oregon Coast. 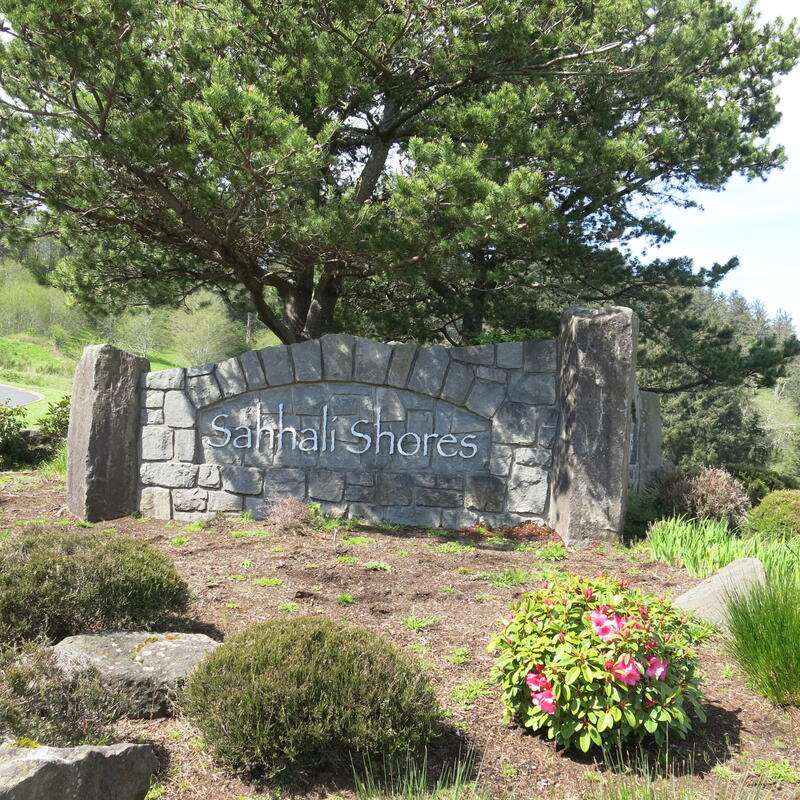 A well run HOA with ample reserves provides security so you can enjoy the splendor of the location and the scenery. 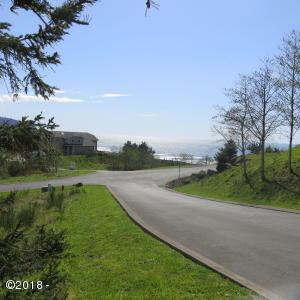 Seller will consider terms with substantial down and short term. This lot will always have ocean view down the street and deeded beach access. Directions Highway 101 N of Neskowin, Sahhali Shores is on the W side approx 1/2 mile.